Clean out the entire property with one call today! Our team of junk removal experts are able to clean out your foreclosed home for a great price. We have been able to work on many homes that have been left abandoned or lost to the bank. Clean out the shed, basement, rooms, kitchen, and many more. We are able to clean out the interior and exterior of the home as well. If it is grass cuts, tree trimming, dead leaves or pain furniture removal our team can help. Our team is not limited to the projects we can work on in your home. Homes that are lost to the bank are often in serious need of repairs and serious clean out job. This is why we are more than happy to help get the house back to its normal state. We know the big responsibility you have when you have to clean out the entire location. It gets even worse if previous tenants left the home in bad conditions. If you need our team to secure your REO property our team can help. We are able to board up and fence up your entire property if needed. We have dealt with many homes that have had tenants that don’t want to leave from the property. 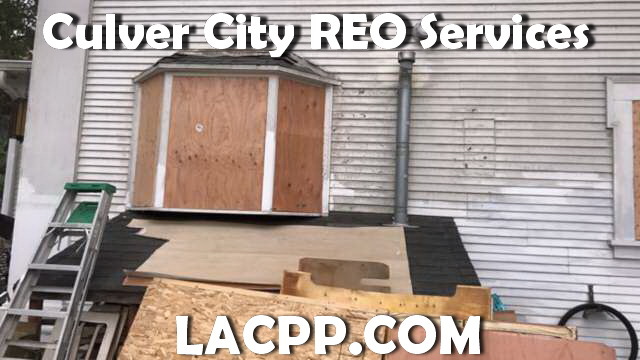 For all of the foreclosed properties that need immediate assistance for tenants to be removed we make sure to call law enforcement to help out. We know how hostile some tenants can get, and removing people from their home can get real serious. We take no chances and always have the right paperwork ready for Sheriffs before arrival. After they are properly escorted out the property our team is able to properly come in and fix the home.